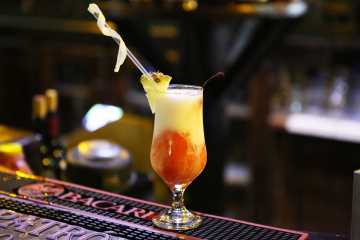 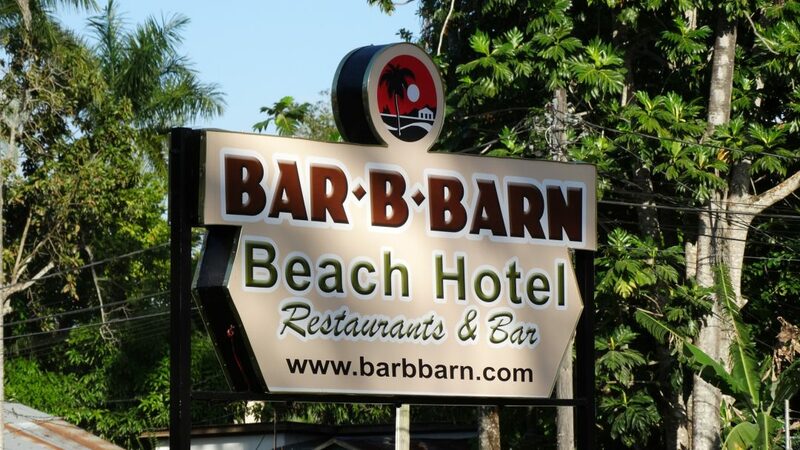 Experience Negril Beach at Bar-B-Barn Hotel and Restaurants in the heart of the seven mile strip. 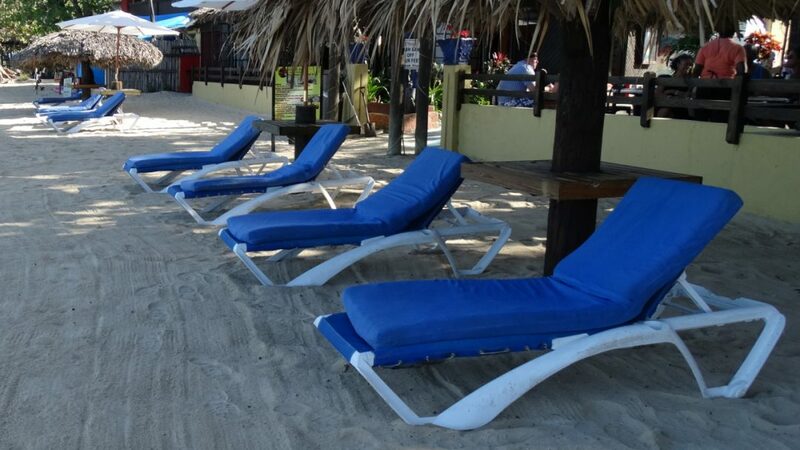 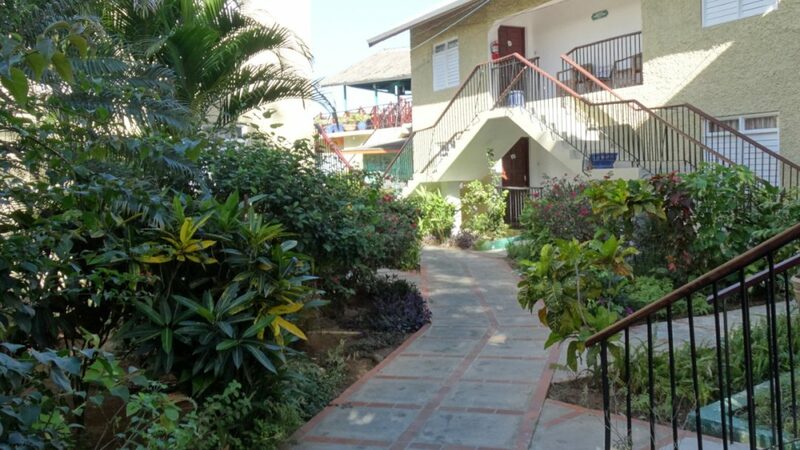 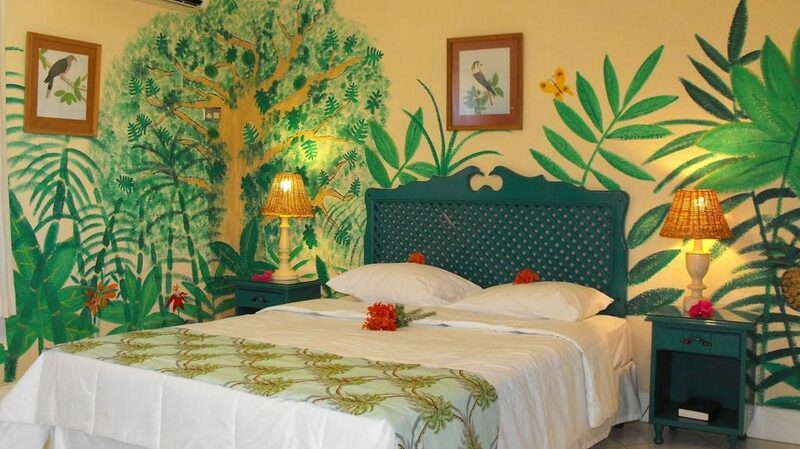 Vacation in comfort and style with classic Jamaican hospitality. 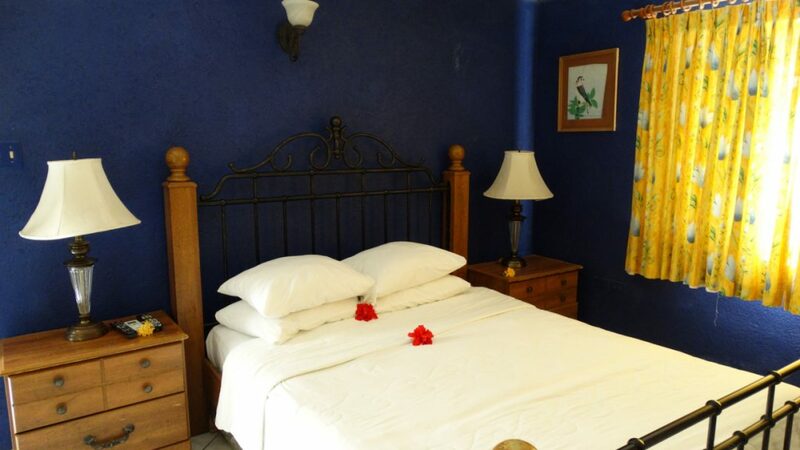 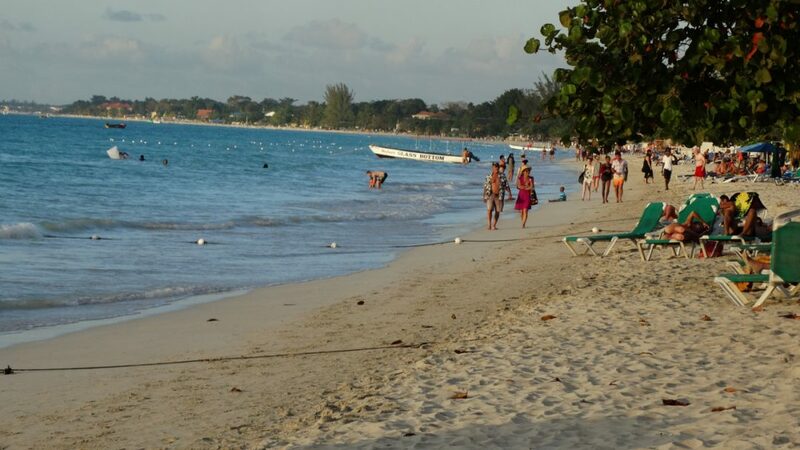 Our hotel opens directly onto the beautiful and calm waters of negril beach. 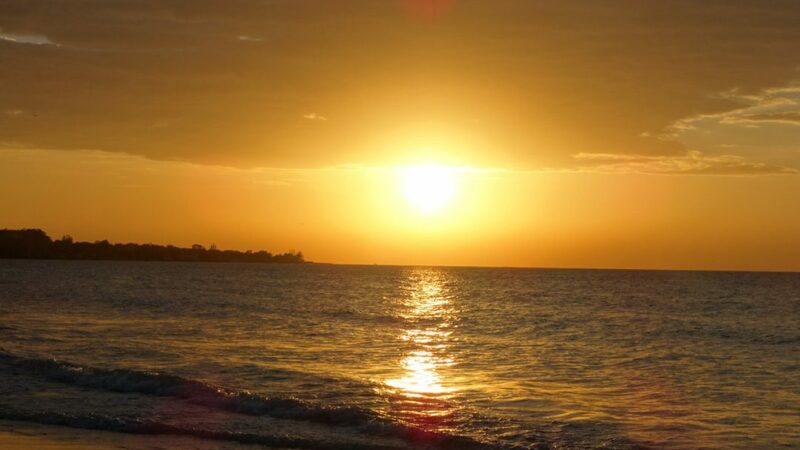 Here you can bask in the incredible sunshine and enjoy astonishing sunsets. 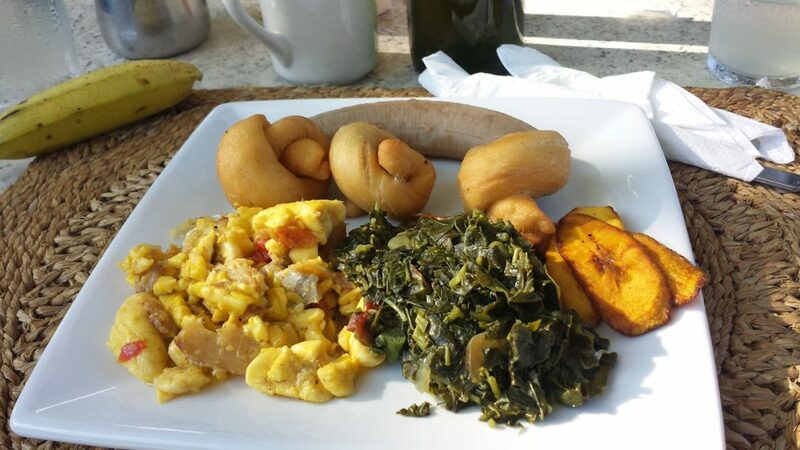 Our restaurants Offer great setting for breakfast, lunch and dinner. 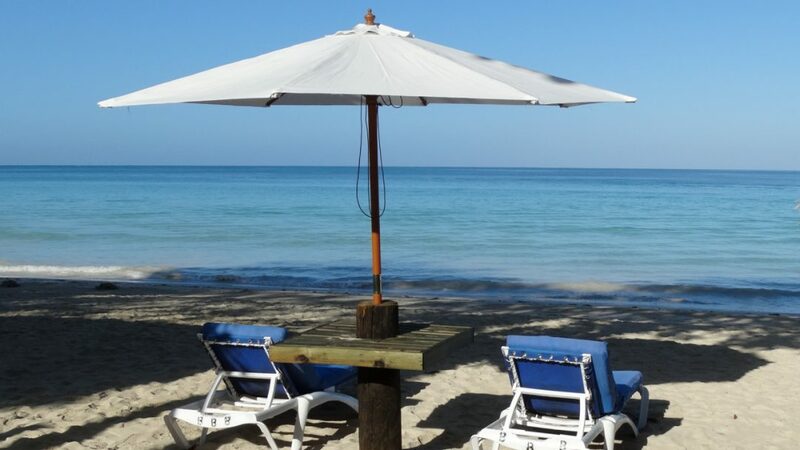 You can sip a cup of Jamaica's best Blue Mountain Coffee or you can just relax and listen to the sound of the blue Caribbean Sea.